Hiroki Hasada, Jungian Zhang, Kenta Yamamoto, Bektur Ryskeldiev and Yoichi Ochiai. 2019. 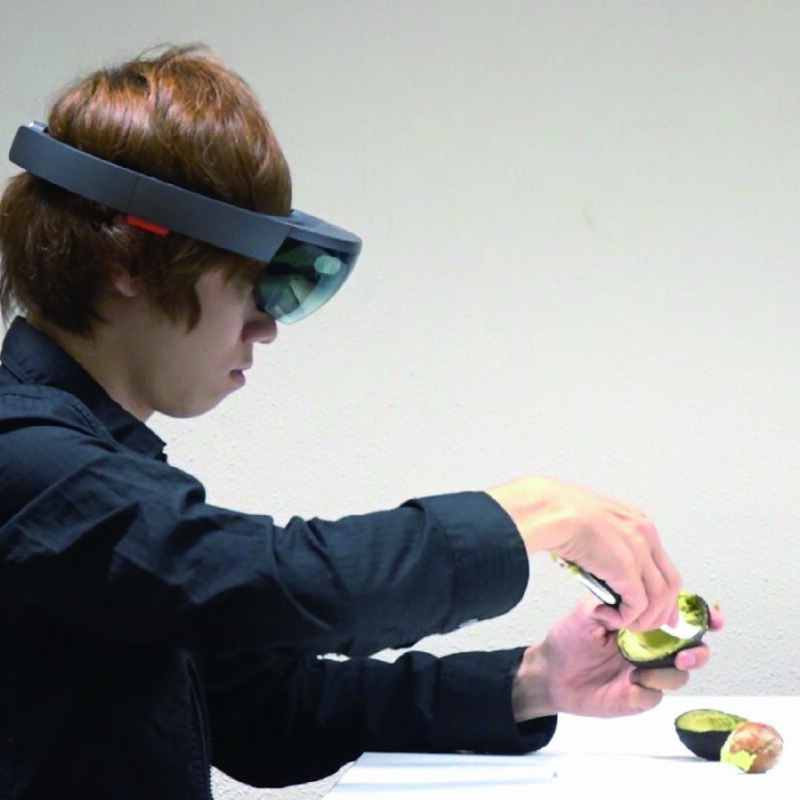 Comparing Methods for Instructions of Cookwares on AR Goggles. In HCI International 2019(to appear).